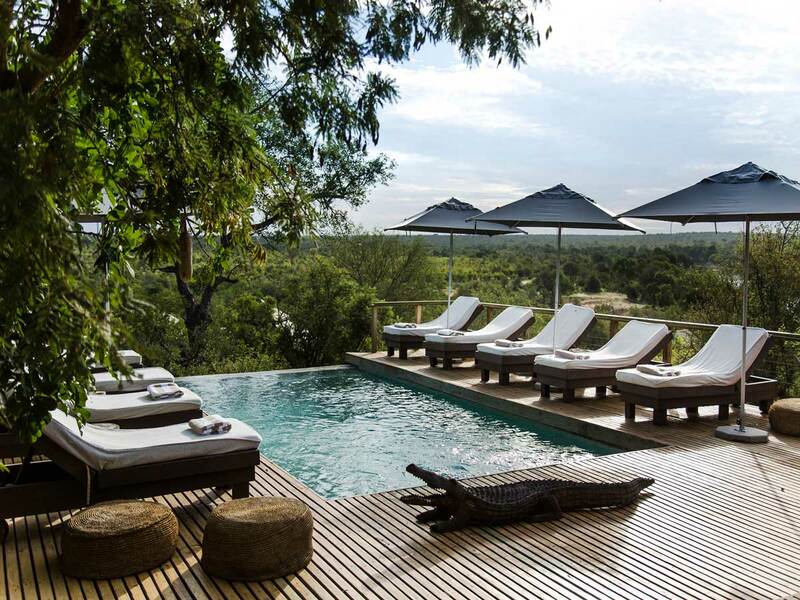 Spend 8 nights in luxury and explore the highlights of Zimbabwe. From Big 5 safaris in Hwange National Park, to flights over the majestic Victoria Falls and the beautiful Mana Pools National Park; you won't regret booking this stylish itinerary. Explore the highlights of Zimbabwe when you book this 8-night itinerary. Spend your time exploring the world-renowned Hwange National Park, the beautiful Mana Pools National Park and the awe-inspiring Victoria Falls. This itinerary allows you to experience both land and water based safaris. Elegance and sophistication is what guests can expect at the luxurious Stanley and Livingstone Hotel; offering a magnificent location on 6 000 acres of private African bush. 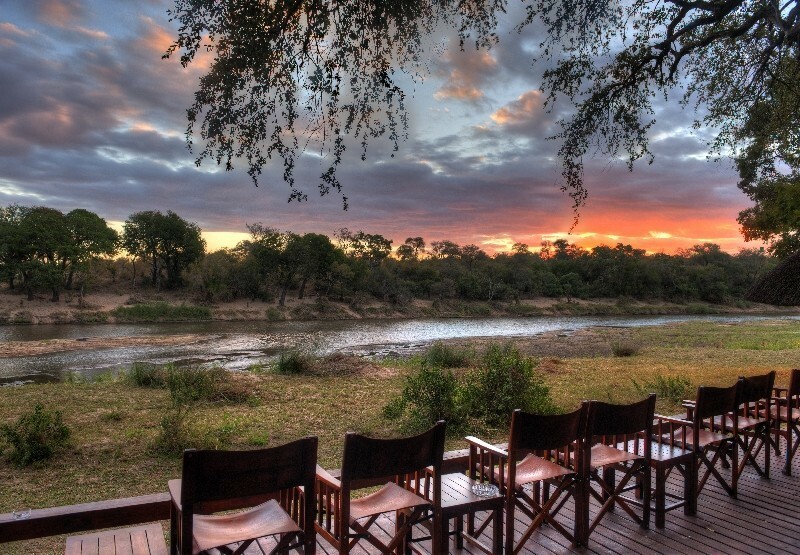 Indulge in romantic bush dinners, culinary cuisine and exciting wildlife activities. Then travel to Hwange National Park The remoteness of Little Makalolo forms part of its many highlights; with only 6 luxurious en-suite rooms offering incredible views of the surrounding plains. Finish this tour in Mana Pools. 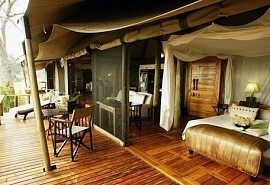 Ruckomechi Camp is situated in the heart of the Zambezi Valley on the western boundary of Mana Pools National Park. Ruckomechi Camp offers a magnificent location on the banks of the Zambezi River as well as breathtaking mountain views of the Great Rift Valley. From US$5600 in low season to US$ 6800 in high season, per person sharing. On arrival at Victoria Falls airport, guests will be met by a representative and road transferred to the Stanley and Livingstone Hotel in Victoria Falls where they will spend 2 nights. Elegance and sophistication is what guests can expect at the luxurious Stanley and Livingstone Hotel; offering a magnificent location on 6 000 acres of private African bush. Indulge in romantic bush dinners, culinary cuisine and exciting wildlife activities. 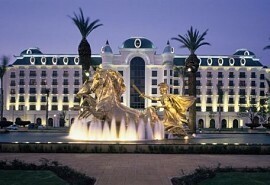 A variety of activities are available and the Stanley and Livingstone Hotel can assist guests in making reservations. Activities include game drives, bush walks, lion walking safaris, Elephant-back safaris, fishing, a tour of Victoria Falls, sundowner cruises on the Zambezi River and of course extreme sports such as abseiling, bungi jumping and white water rafting. After breakfast and morning activities, guests are transferred by road to Little Makalolo in Hwange National Park where they will spend 3 nights. Activities at Little Makalolo include open 4x4 game drives with a qualified ranger & tracker as well as guided nature walks. 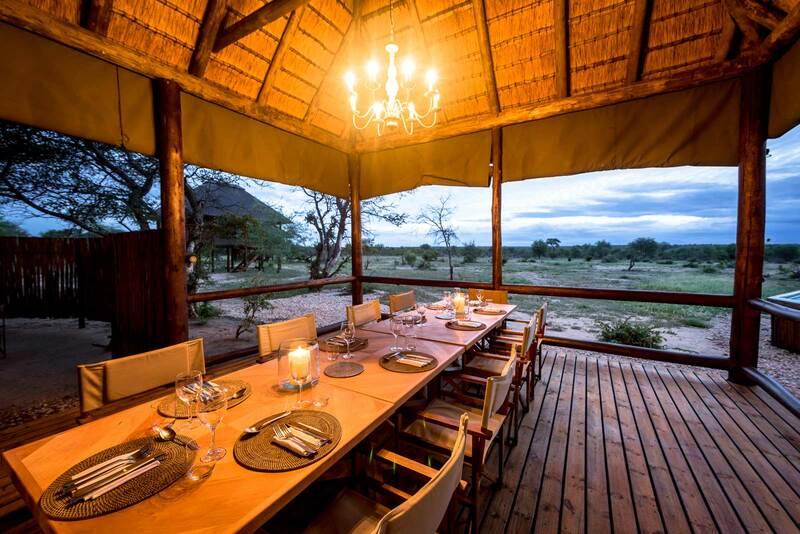 Little Makalolo is a remote camp situated in a private concession in Hwange. This camp is unique in that there is a "log pile" surrounding a very busy waterhole located at the camp. You will not be short of wildlife spotting at Little Makalolo. After breakfast and morning activities, guests are transferred by light aircraft to Ruckomechi Camp in Mana Pools National Park where they will spend 3 nights. Activities at Ruckomechi Camp mainly focus on open 4x4 game drives, bush walks, canoe safaris & motorboating. Ruckomechi Camp offers an incredible setting overlooking the mighty Zambezi River. There are breathtaking views of the Rift Valley mountains. 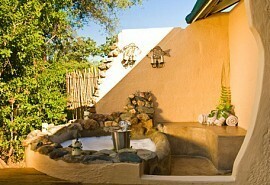 There is also a honeymoon suite and a "bath-with-a-view". 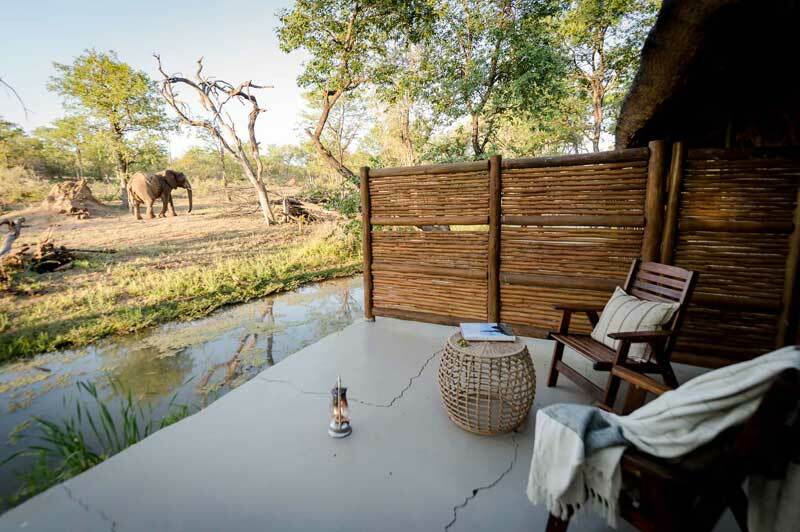 A great romantic hideaway situated at the edge of the famous Mana Pools. 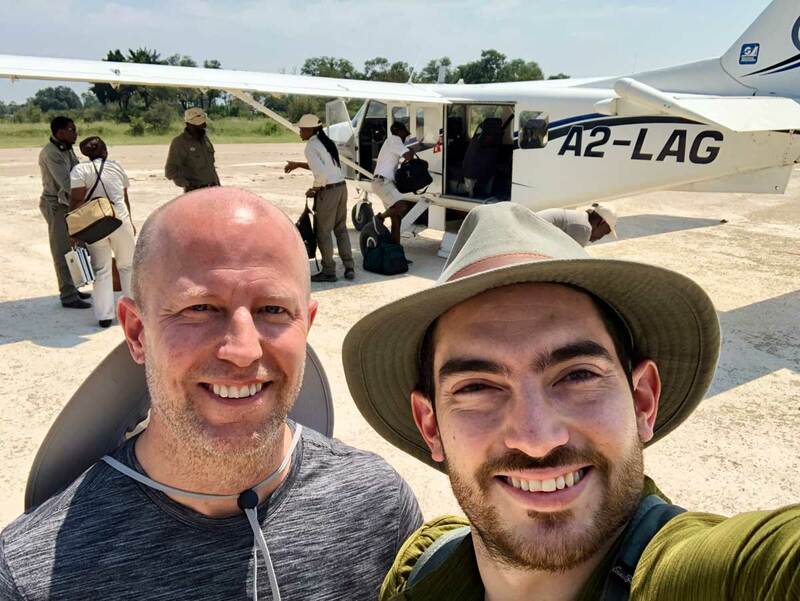 After breakfast and morning activities, guests are transferred by light aircraft to Victoria Falls airport in time for their onward travel arrangements. Enjoy a 7 night expedition to Zambia and explore the mighty Victoria Falls and the Lower Zambezi. Spice up your trip with white-water rafting and micro-lighting. You'll stay on the banks of the Zambezi, filled with hippo & crocs.